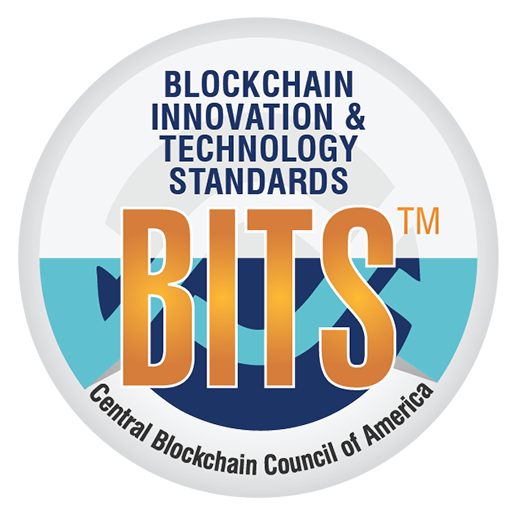 Thank you for choosing Central Blockchain Council of America. 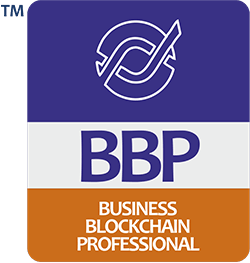 You can now create your myCBCA account and register for BBP™ / CBE™ or the GBL™ Credentials of the Central Blockchain Council of America. 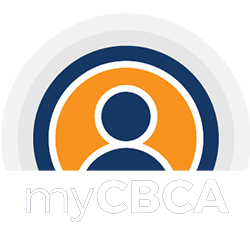 Please note that having an account on myCBCA alone does not lead to automatic registrations for any CBCA Credential, nor does it make you eligible for any of the CBCA schemes or privilege offers. 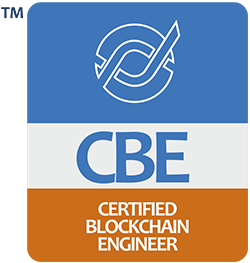 Individuals will have to formally register for a CBCA Credential through their myCBCA account. Please enter your name exactly as you want it to appear on your CBCA Credential. 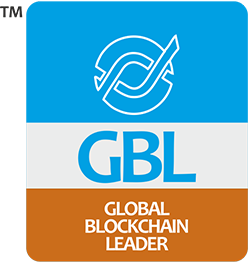 Ideally, you should write your name exactly as it appears on your valid Passport or on any other unexpired government issued identity document. Please enter valid mobile number without country code and ensure that you will be reachable on the same for all future communications. Create your myCBCA account now to access a whole new world of customized CBCA experience!